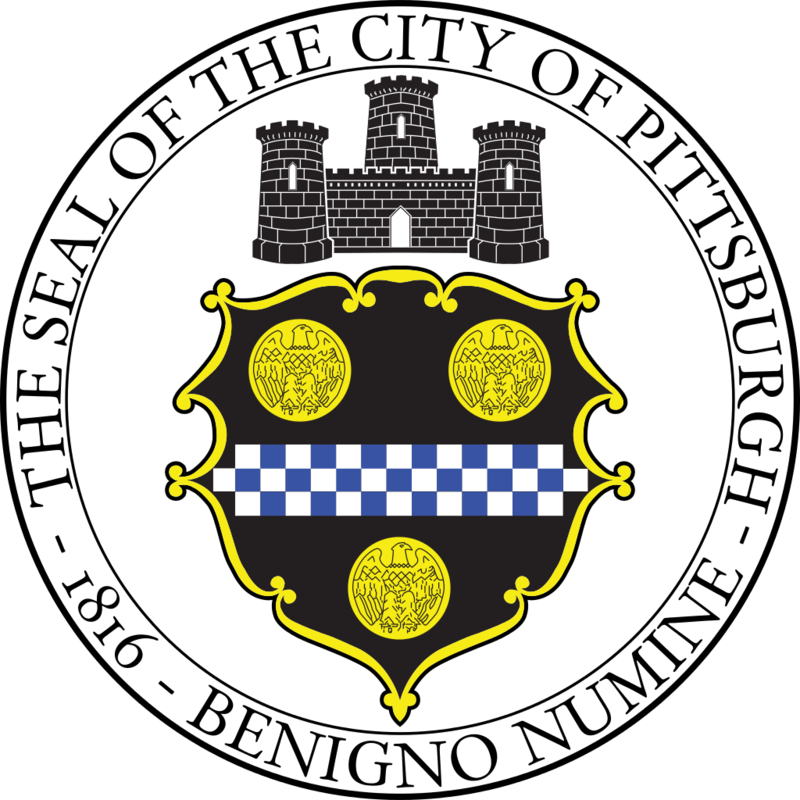 The Pittsburgh Parking Authority (Authority) is soliciting proposals from parties capable to serve as the Parking and Traffic Consultant with respect to the Redevelopment of the Ninth & Penn Parking Garage, described more fully in the formal RFP document. The Advertisement and RFP document is available on the Authority's website at www.pittsburghparking.com as of January 9, 2017. Printed copies may be obtained at the Authority's main office at 232 Blvd of the Allies, Pittsburgh, PA 15222. A Pre-Proposal Meeting is scheduled for Wednesday, January 18, 2017 at 2:00 pm EST at the Authority's main office. We'd be happy to answer it! Send it in to Donorato@pittsburghparking.com.